Transform your yard with a Mini Pondless Waterfall! 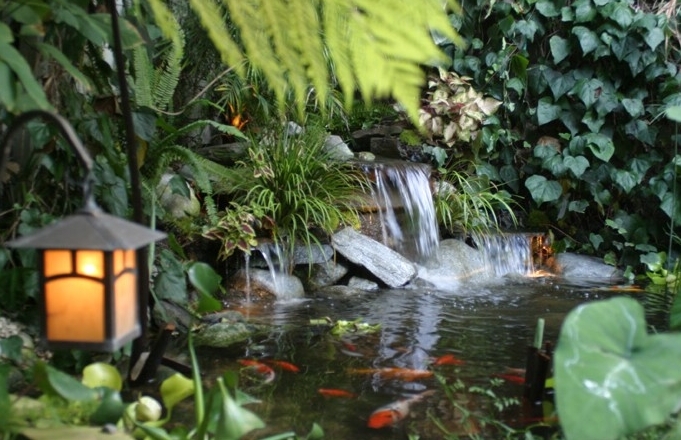 Join the hundreds of homeowners around Western Washington who have experienced the transformation of a water feature installed by Mark The Pond Guy. I want Mark The Pond Guy to call me about a pondless waterfall! Our Oasis pond series is the perfect choice for the beginner water garden hobbyist at an affordable entry point. Imagine coming home each day to your own backyard Oasis! Oasis ponds start at $6,850 installed. We specialize in the creation of artistically designed, natural-looking water features. If your vision for your yard includes a one-of-a-kind, breathtaking water feature, a Custom Water Feature is what you want.